It is one of the largest state-run non-profit medical complex in Europe. The Universitätsklinikum Düsseldorf is one of the leading comprehensive care centers in Germany, specializing in all areas of medicine. Favorable conditions for the successful and comfortable implementation of diagnostic procedures, therapy and rehabilitation is achieved by a close combination of research and practice of doctors, which is an important feature of this clinic in Germany. Düsseldorf is constantly becoming a place where many foreign patients come in search of high-quality treatment, which is due to the high demand for quality, above all, which they can offer here. The most advanced methods of treating various diseases, world-wide scientific discoveries, highly efficient medical equipment, pleasant and polite staff, modern, most advanced diagnostics in Germany are only part of all the wonderful conditions for restoring health that the University Hospital Dusseldorf is ready to offer. The clinic takes its origin more than a century ago, and during this time it has managed to grow into a huge association that includes more than 30 research institutes and 32 specialized medical clinics. 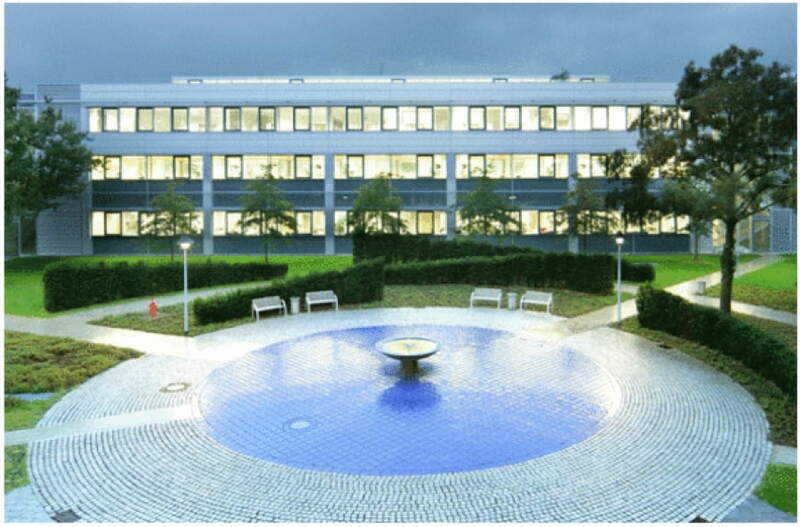 The total flow of patients undergoing inpatient and outpatient treatment at the Universitätsklinikum Düsseldorf is about 600 thousand people per year. Today, the powerful complex of the clinic is equipped with advanced equipment that meets all established international standards, and offers the most unique methods of treatment of previously untreated diseases. Affordable treatment for each patient in Germany, Düsseldorf is the best option if you want to get really high-quality medical services. The University Hospital Dusseldorf specializes in all modern medical fields, however, it should be noted the most famous achievements of this institution. German doctors of the clinic have achieved significant success in the field of periodontics, the treatment of urological, gynecological pathologies, now advanced methods of treating tumors, in particular breast cancer, etc. are being actively applied. Due to the fact that research institutes are included in the Dusseldorf clinic, cancer treatment in Germany is one of the priority areas in which considerable strength and investment revenues are thrown. This is one of the most famous German clinics today, it was here, as in one of the first medical centers, stem cell transplantation was successfully implemented. Of course, for such a long period of testing the use of various methods, therapy with stem cells in Germany has reached a new level, having gone a long way from laboratory experiments to practical treatment of patients. Alzheimer’s disease, Parkinson’s disease, leukemia, spinal cord diseases, diabetes mellitus, various cardiac pathologies – stem cell efficiency has been proven from a scientific and practical point of view, which is why these advanced techniques are successfully used at the University Hospital Dusseldorf. On our site you can learn more about how the treatment is carried out in Germany, reviews from our clients are also present in a special section of the site. Universitätsklinikum Düsseldorf can guarantee you an atmosphere of good human communication, impeccable quality of care, high competence of medical staff and will make every effort to regain the lost health of each patient.